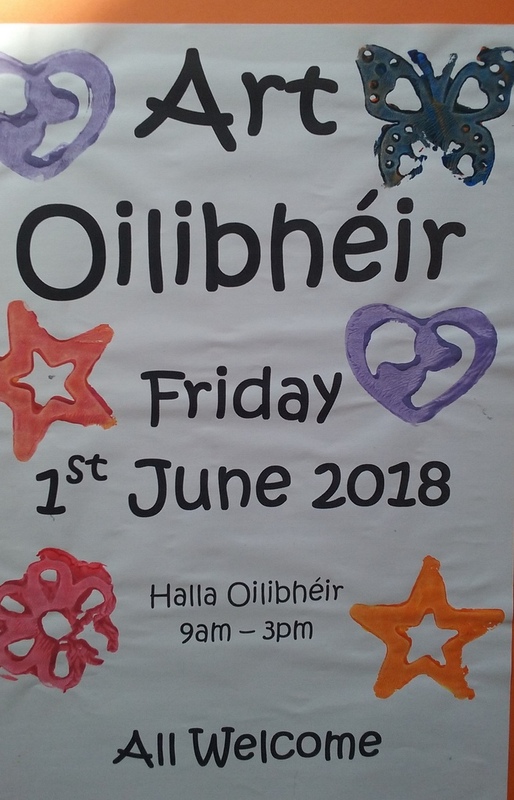 All parents are invited to come and view their children’s art work in Halla Oilibhéir on Friday, June 1st, between 9.00am and 3.00pm. 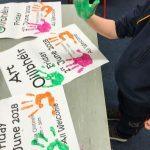 Scoil Oilibhéir has produced some budding artists over the years and this year, as always, the children have been getting very creative with glitter and glue, with paint and clay. 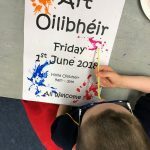 They are eagerly looking forward to displaying their work for you to enjoy. Every child in the school will have an item on display so the school hall will be a sight to behold. Remember, every piece is a masterpiece!! 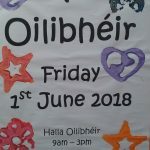 We look forward to seeing you all on Friday.